In my previous post “Living a life of gratitude when you are a Single Mom”, I wrote about the difficulty of living the life of gratitude as a single mom. However difficult it may be, it’s not impossible. 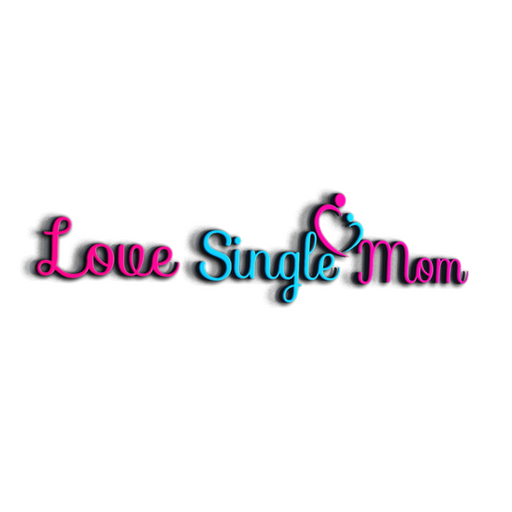 So here are 5 simple ways to help you get started living a life of gratitude when you are a single mom. Commit to living a life of gratitude. 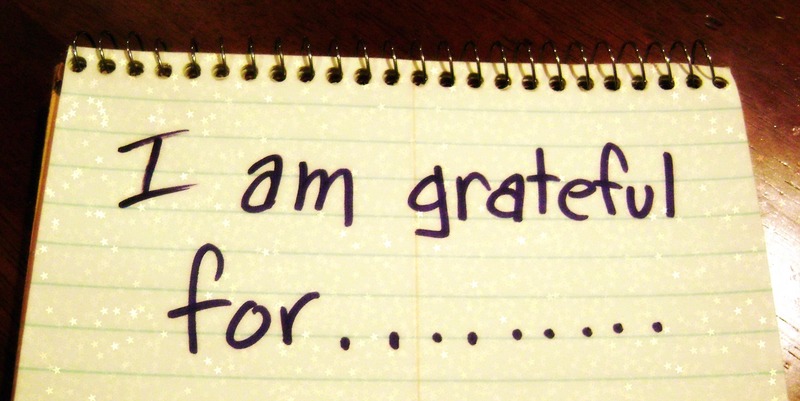 Living a life of gratitude can be hard as a single mom. However, make a commitment to do something daily to show gratitude. Wake up and say “Thank You”. You don’t have to say thank you to any particular person. Just wake up every morning and be thankful for life. Be thankful for the hard times. Instead of complaining about hard times, look at them as a chance to grow and learn. Write down three things that you are thankful for every night before bed. Focus on what you have and not what you don’t have.